HMRC have recently won a tax tribunal case where they were seeking to challenge the deduction for a wife’s wages in arriving at the profits of her husband’s business. The judge agreed with HMRC that the amount allowed as a deduction should be limited based on the hours spent and appropriate rate for the work done. The general principle here is that the expense must be incurred wholly and exclusively for the purpose of the trade. Traditionally when the personal allowance was fairly low (e.g. £6,475 in 2010) it was quite easy to justify the wages paid to the spouse at around that level. 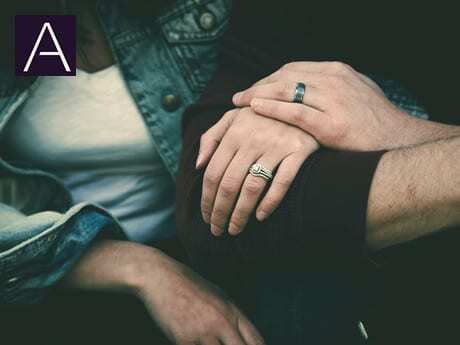 However, there have been significant increases in the personal allowance in recent years to £11,500 in the current tax year and it is important that wages paid to the spouse can be justified.